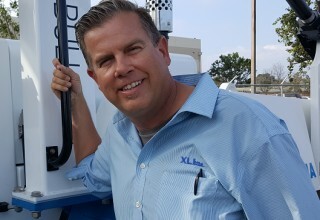 VENTURA, Calif., December 6, 2018	(Newswire.com) - XL Lifts, specializing in zero and low emissions forklifts, today announced the company was named a Marine Recreation Association Innovation Award winner for the company’s work with progressive marina and boatyards to meet their green initiatives. The Marine Recreation Association (MRA) announced the recipients of the Association’s Innovation Awards at its annual conference in Santa Barbara, California. “It is an honor to recognize the XL Lifts/Wiggins Lift team for their extensive work in zero and low emission forklift technology and services. With their help, progressive marinas and boatyards can reduce their impact on the environment, and still have all the horsepower required to get their jobs done," said Mark Sandoval, MRA President. In 2017, XL Lifts worked with Sunnyside Marina in Lake Tahoe to put the first Tier 4 final into operation in California. Earlier this year, North Tahoe Marina was California’s second marina to put a Tier 4f into operation. In 2017, XL Lifts worked with Sunnyside Marina in Lake Tahoe to put the first Tier 4 final into operation in California. Earlier this year, North Tahoe Marina was California's second marina to put a Tier 4f into operation. Most recently, the Marine Group Boat Works committed to purchasing the first Tier 4f for its San Diego-based shipyard with a grant from the Maritime Administration. 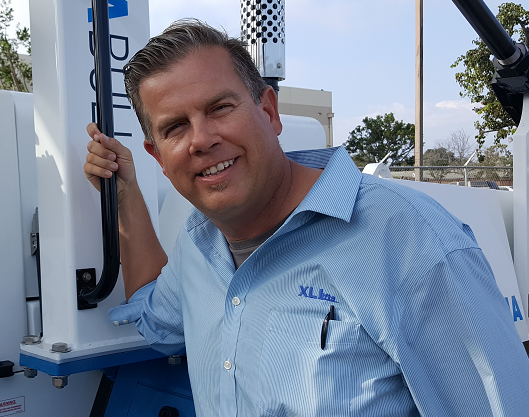 "While other suppliers told us low emission heavy duty equipment was still a concept, XL Lifts was unveiling its latest low-emissions model for us to buy right then and there. In working with XL Lifts, we've been able to implement forklift initiatives that are sourced locally and are eco-friendly, require less maintenance and help us far surpass regulatory requirements for at least the next five years," said Todd Roberts, President at Marine Group Boat Works. While XL Lifts has made great strides to date on lowering emissions of marinas and shipyards, this is just the tip of the iceberg. 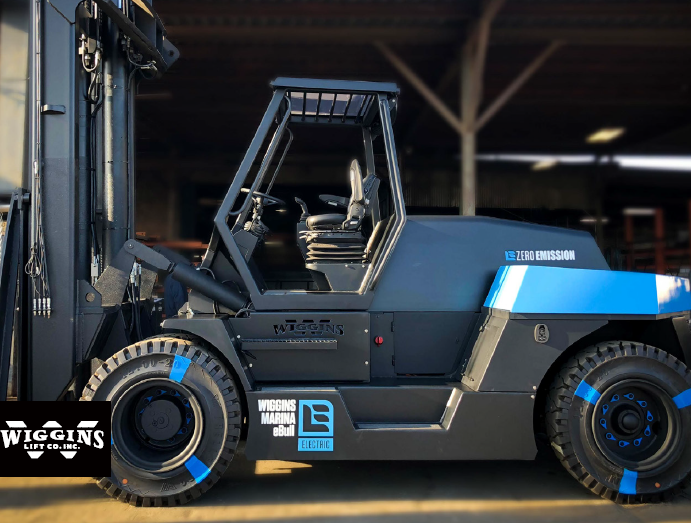 Wiggins Lift recently announced the first marina electric forklift using lithium battery technology. The electric eBull for marinas will be the first of its kind, and signifies a big movement towards true zero emissions, not just lower emissions. "As an authorized Wiggins dealer, XL Lifts will have yet another solution offering for its marina and boatyard clients looking to implement low- and zero-emission forklift initiatives," said President of XL Lifts Mike Marzahl. 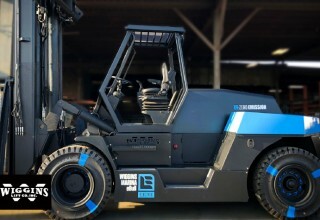 In addition to technical expertise, XL Lifts is well-versed in the grant funding process and has helped clients secure grant money to offset the cost of low or zero emission forklifts. XL Lifts' extensive product knowledge coupled with the ability to help clients secure grants to mitigate the costs of advanced lithium-battery technology will help the company continue on its mission to enable zero-emissions marina and boatyards of the future. 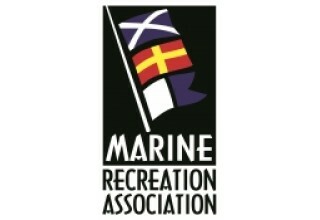 The Marine Recreation Association is a nonprofit association that represents marina owners, operators and industry professionals throughout the Western U.S., Mexico, Hawaii and Australia. The Association's mission is to provide a united voice in representing the interests of the boating and marina industries and to help educate and inform in all areas of recreational boating. More information can be found at www.marina.org. XL Lifts specializes in zero and low emissions forklifts. XL Lifts also provides consulting, new and used ­forklifts and other equipment, parts, and maintenance software to some of the biggest marinas, boatyards, industrial ports and manufacturers worldwide such as SSA Marine at the Port of Stockton, Federal Marine Terminals, Ports America and Marine Group Boatworks. XL Lifts' line includes diesels, rough terrains, LPG/dual fuel, lithium and lead acid electric, and marina forklifts. 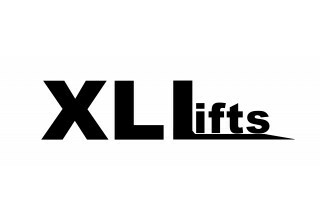 More information about XL Lifts can be found at www.xlliftsinc.com.